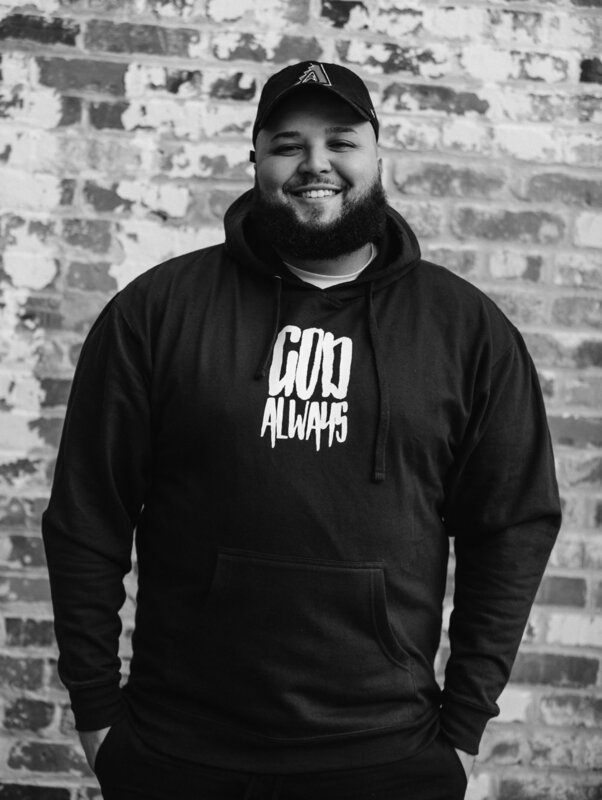 Mykael V has done shows with such artists as Social Club Misfits, nobigdyl, Tedashii, Capitol Kings, Gawvi, Lecrae, and more. Currently Mykael V is feverishly pursuing Christ and his calling over Mykael’s life. Learning from mistakes made Mykael V is seeking to equip a new generation with creative and innovative ways to glorify God through the arts, Mykael’s Vision and Mission is to bring artists, producers, creative minds with different strengths together to create amazing art done in excellence to bring Glory to God & Unify The culture.